Jessica had only one problem: she couldn’t swing a 53 pound kettle bell. In fact during the first WOD of her first competition, she spent 12 minutes grinding out a total of 17 reps – easily good for last place. Rather than feeling dejected, Jessica took pride in her accomplishment of hitting those 17 reps and focused on her room to improve. “Six weeks ago when I signed up for the competition, I couldn’t have gotten 1 rep,” she said. Jessica’s first competition reveals a great reason every Crossfitter should compete: Competition forces athletes out of their comfort zones. When athletes leave their comfort zone, magical performances happen and incredible gains can be made. No matter how hard we work in the box, it’s extremely difficult to replicate that unique feeling you get at a competition. The timer is on, the reps are judged, and a crowd of spectators are cheering you on. There is no choice but to give it your very best effort in that moment. The second lesson that story teaches is that competition forces athletes to learn new skills. At some point every Crossfitter runs into those movements that nag them. 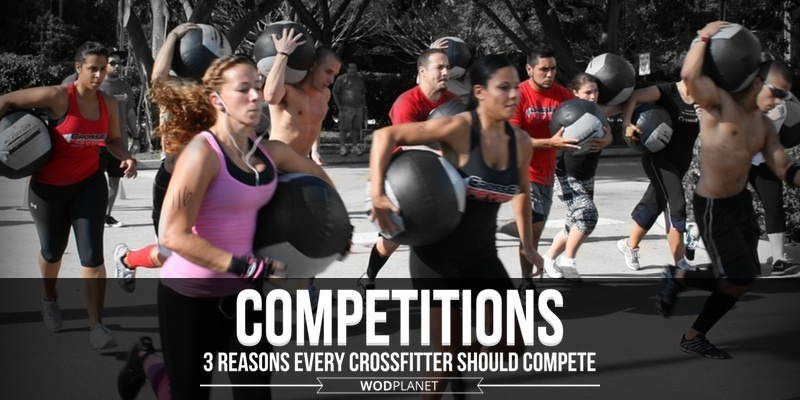 It may be double unders, pull ups, handstand push ups, or any other movement. When it comes competition time, there is no holding back. You give it your all and try your absolute best to perform the movements as prescribed in the workout. Even though Jessica didn’t finish her first round of kettle bells, she set a 17 rep PR! 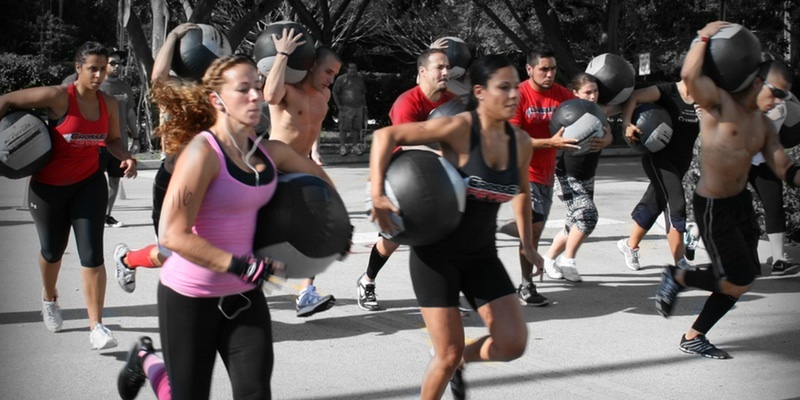 Of course, it’s not just the elite athletes that inspire others in CrossFit. Sometimes it’s the middle aged mother completing a workout that inspires her kids, the veterans who still compete despite being wounded while defending our freedom, the masters athlete that crushes WODs with gray hair. 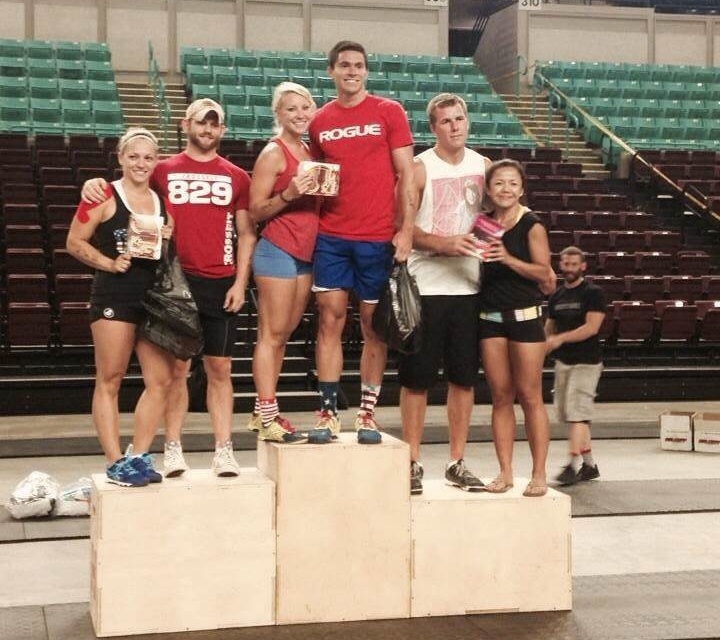 Every CrossFit athlete has his or her own personal triumphs that are on full display during competition. 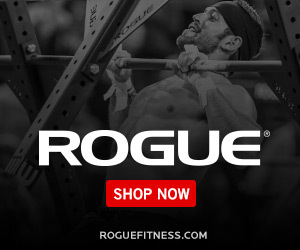 One of the most unique aspects of the sport is that the CrossFit community recognizes and celebrates these triumphs just as much as the one that finishes on the podium. If you haven’t taken the plunge yet and signed up for a local competition, I would highly encourage you to try it out. You will be forced outside of your comfort zone, learn new skills, and celebrate wherever you currently are on your fitness journey. It does not matter if you are new, experienced, scaled, RX, or masters. Anybody can reap the benefits of competing. Who knows, like Jessica did one year later, you might just end up on top of the podium one day. Share your competition story. Have you completed or signed up for a competition or upcoming event?